How is everyone doing today? Gosh it is March already, time goes by so fast! 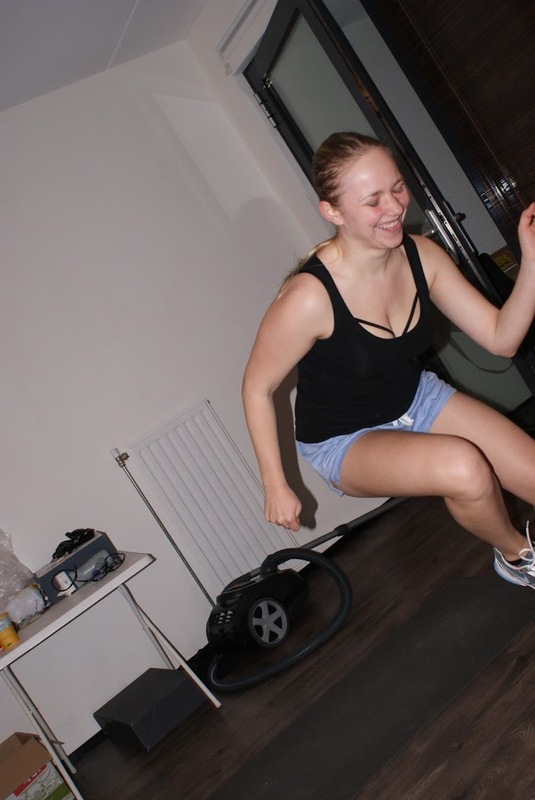 At this moment I am really trying to be fit as soon as possible, but unfortunately my knee got a little bit overstretched a few workouts ago so after a two days break I hope to start again today in a somewhat careful way. 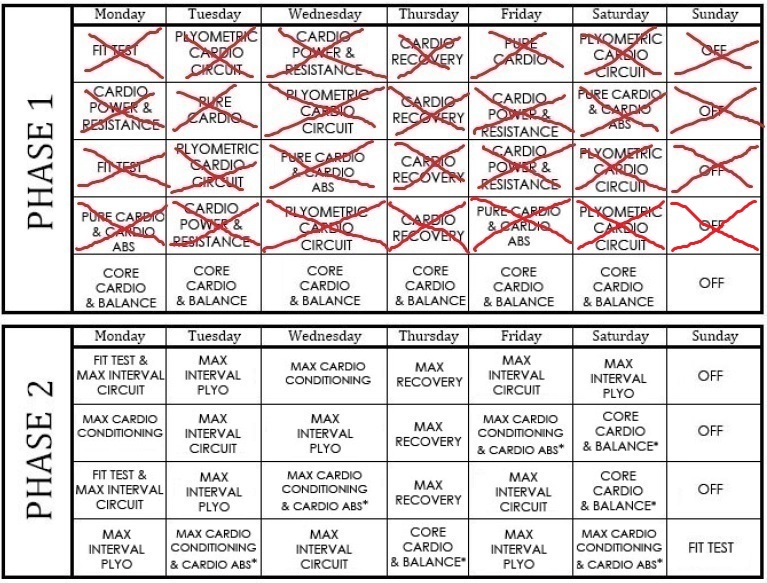 I must say that at this point I am really getting tired of working out everyday… On somedays it really is not possible to find the right time for the workout. 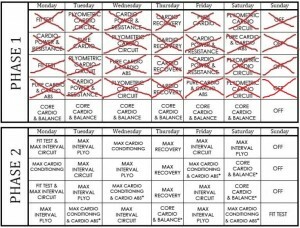 But well, I do still feel the motivation to finish the programm and I am actually almost halfway! Concerning the progress of getting fit I really feel that I can breath better during the workouts, I can really participate the whole time now without being out of breath as before haha and I have noticed that the way I do the excersises is a lot better! So in that way my body is definately getting more fit and more in shape. What I don’t see, yet, is the changes in my body. I do think my stomach is getting a little bit more flat and I got some more abs but my waist has not changed a bit I think… Maybe the before and after photo’s will show otherwise, I really hope so! !